Integrative health is the pursuit of personal health and wellbeing foremost, while addressing disease as needed, with the support of a health team dedicated to all proven approaches – conventional medicine, complementary & alternative medicine and lifestyle/self-care. Conventional medicine is the delivery of evidence-based approaches for disease prevention and treatment currently taught, delivered and paid for in most mainstream practices and systems. 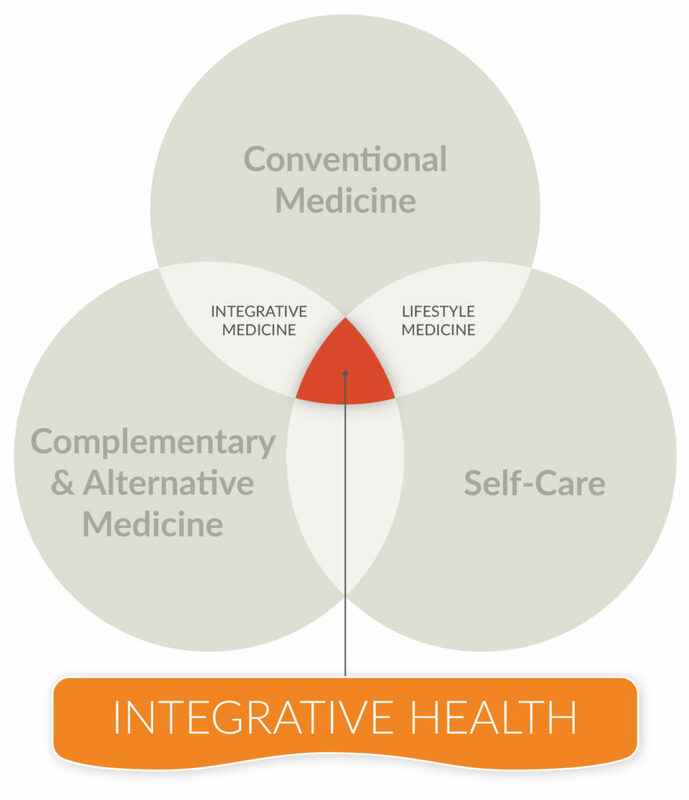 Integrative medicine is the coordinated delivery of conventional medicine with evidence -based complementary and alternative medicine for producing optimal health and healing. 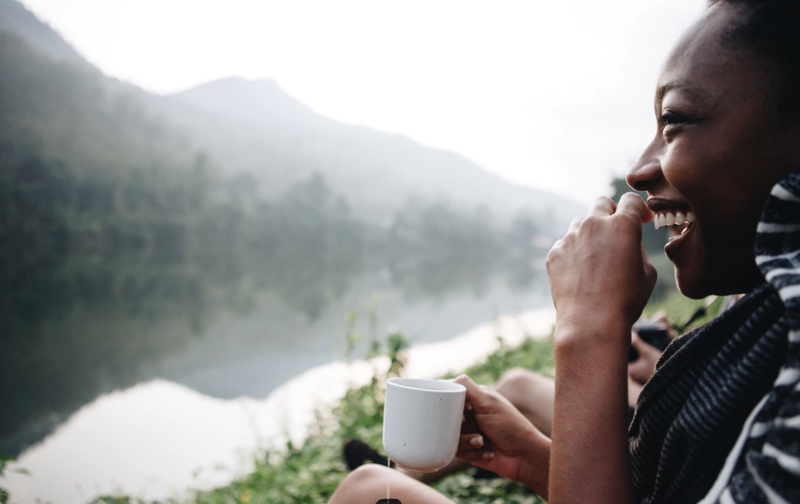 Lifestyle medicine involves incorporating of healthy, evidence-based self-care and behavioral approaches into conventional medical practice to optimize health and well-being. Optimal health and healing comes from coordinating these practices into health care that is patient centered, science-based, and team delivered. This is called integrative health. Thus, integrative health redefines the relationship between the practitioner and patient by focusing on the whole person and the whole community. It is informed by scientific evidence, and makes use of all appropriate preventative, therapeutic, and lifestyle approaches, healthcare professionals, and disciplines to promote optimal health and wellbeing. Twenty percent of health comes from current medical care. The other eighty percent is from factors largely outside of conventional medicine – social and environmental factors, lifestyle and behavior, and complementary approaches to healing. This can be a challenge for both patients and health care providers alike. But it also poses an opportunity. 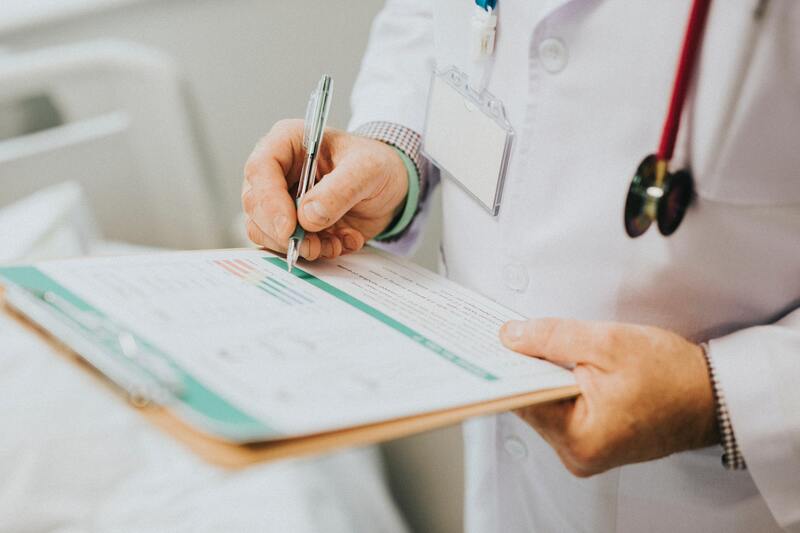 By exploring and using an expanded set of tools, ones that involve treating patients in a holistic manner, providers can fully understand patient needs and values, match their goals with good practices, and help them heal and improve health and well-being. See how patients and providers can take an integrative health approach. Explore the resources and tools on DrWayneJonas.com. Connect with Dr. Jonas on Twitter at @DrWayneJonas.